A big, full bodied Scottish ale with an ABV of almost 10% but it is still very smooth and well balanced. 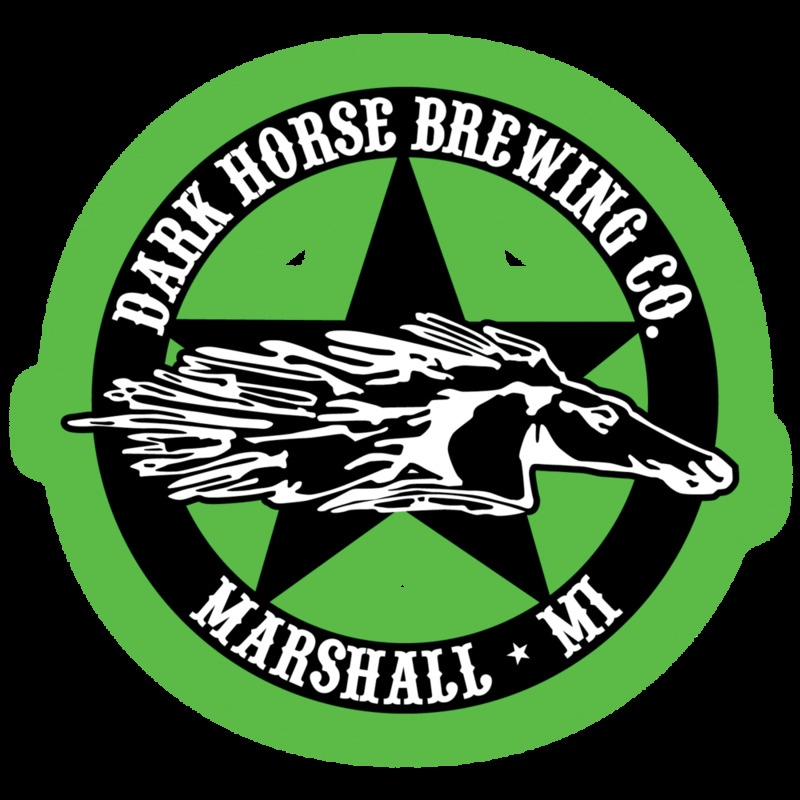 Dark Horse Scotty Karate Scotch Ale This beer is a big, full bodied Scottish ale with a 9.75% ABV but it is very smooth and well balanced. The Scotty Karate has aromas of fresh caramel apples with cinnamon. The taste is medium sweet and slightly smoky with warming notes of coffee, caramel and sweet caramelized brown sugar. 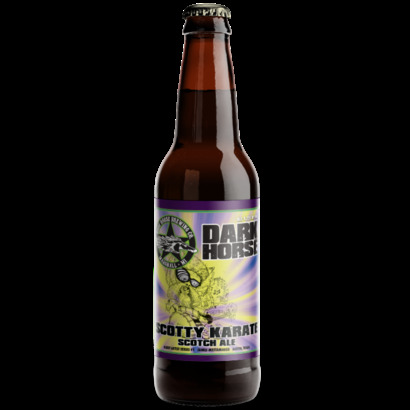 Scotty Karate is brewed with cherry wood smoked malt instead of the traditional peat smoked malt.